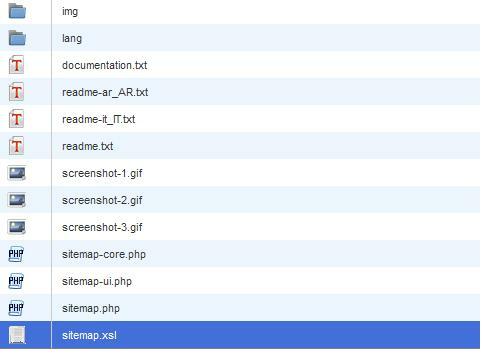 WordPress Google Sitemap plugin is very useful tool to generate a sitemap.xml file for Google Robot. Some people don’t think the sitemap.xml is important. The truth is the sitemap is very important for new website. With a proper sitemap, the contents will be fast indexed by google, and will be considered as high PA website. When your website Page rank become 3 above, the sitemap.xml will not be so important like that. So, how to remove the unrelated links from the sitemap, and prevent the outbound links. Using the hosting default tools to edit the file, will see the html script inside the file. Removed all the unnecessary links from that file, and save. Done. Having fun when edit the xml sitemap. If you want other high quality SEO service, may check out our SEO home page.